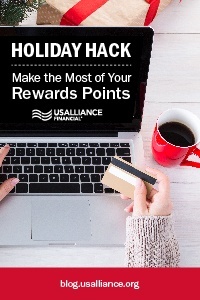 Rewards cards (like the USALLIANCE Visa® Signature card) are great for spenders with good credit who don’t plan on carrying a balance on their card. 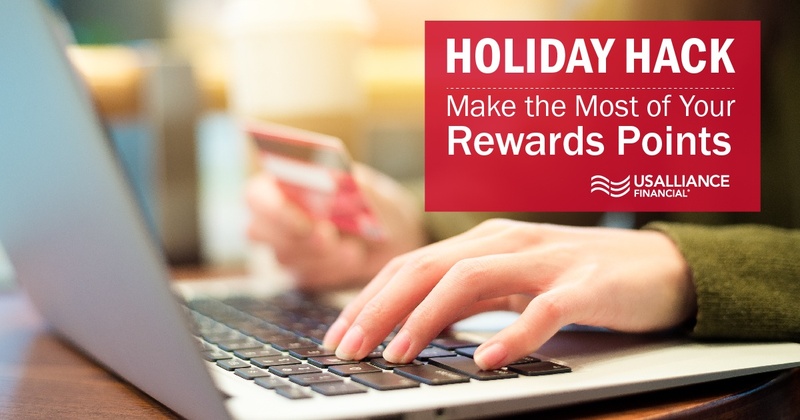 If you tend to carry a balance, a rewards card might not be for you. Do a quick audit of your current credit cards so you can know what perks you’re currently getting. Not all credit cards have perks that come in the form of rewards points. Some cards are great for cash back or have low APRs. If you're earning points that aren’t necessarily a benefit to you, it might be time to rethink what card you are using. How do rewards programs work? When earning rewards points, typically, you will receive one point for every dollar spent on a qualifying purchase. (Note the word qualifying.) Every dollar on your card may not come from a qualifying purchase. 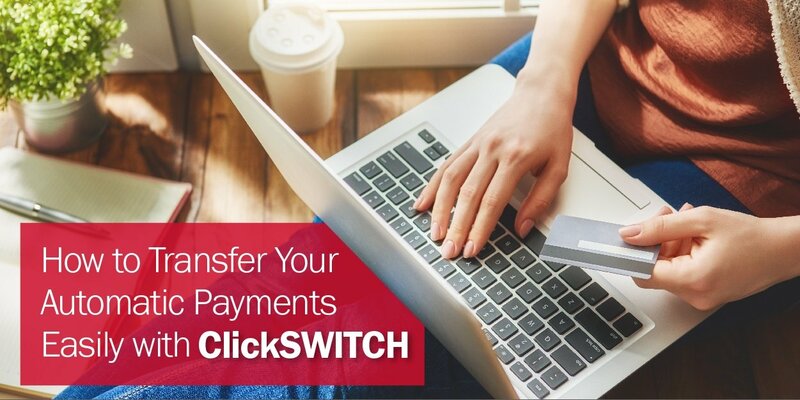 For example, some transactions that don’t typically qualify are balance transfers, cash advances, fees, and money transfers. Make sure you know what your credit card considers a qualifying purchase and what transactions don’t qualify. You could also use your points to pay down your statement balance with cash back. When redeeming your points for cash, one point usually translates to one cent (with the credit card company rounding down to the closest dollar amount.) For example, if you have 13,793 points, you can cash out a maximum of $137. When you cash out, the money goes toward the balance on your credit card. For instance, if your balance is $236.55, you can use some or all of your $137 in points to pay it down. Cash back might be a good option if you’re feeling particularly tight on money. Many rewards programs support charity donations as well. If you would prefer to pay it forward with your points, this is a good option to do a little good without taking anything out of your pocket. You can see which charities are supported through your rewards program’s website - you can even write this donation off on your taxes! Last but not least, redeeming your points for travel is another great option. Whether it’s airfare, cruises, hotels, rental cars, or activities, these rewards can vary a lot. If you’re already planning a trip, this reward can be helpful to cover some of the cost of big-ticket expenses. No matter what you choose to redeem your points for, it feels good to be rewarded for everyday purchases. Just remember - even though it feels good to get paid to spend, you shouldn’t go crazy with your credit card and spend beyond your means. Some people like to charge as much as they can to collect the points, but it’s important to remember to be responsible when it comes to paying with plastic. After all, your credit score is involved, and you don’t want to lower your score due to overspending. If you are looking for a rewards credit card, the USALLIANCE Visa® Signature is the choice for you. Our customizable rewards program lets you earn one point for every dollar spent on qualifying purchases. Points can be redeemed on our program website and are deducted once you place your order. Awards offerings change from time to time and rewards are subject to change in value as well, so keep an eye on what reward you’re considering. Be aware that your account must be in good standing to redeem a reward. To learn more about USALLIANCE’s credit card offerings, click the button below.